Linda M. Herring, 70, of Fremont, OH passed away peacefully with her husband by her side on Thursday, September 21, 2017 at Hospice of Northwest Ohio in Perrysburg. She was born on June 29, 1947 in Toledo, OH, the daughter of Arthur and Eleanor (Eldred) Jakubowski. She was a 1965 graduate of Whitmer High School. Linda married Patrick C. Herring on September 10, 1966 at St. Clements in Toledo and he survives. Linda was a nurse’s aide with Home Health for ten years and also worked at the Rutherford House, retiring in 2009. 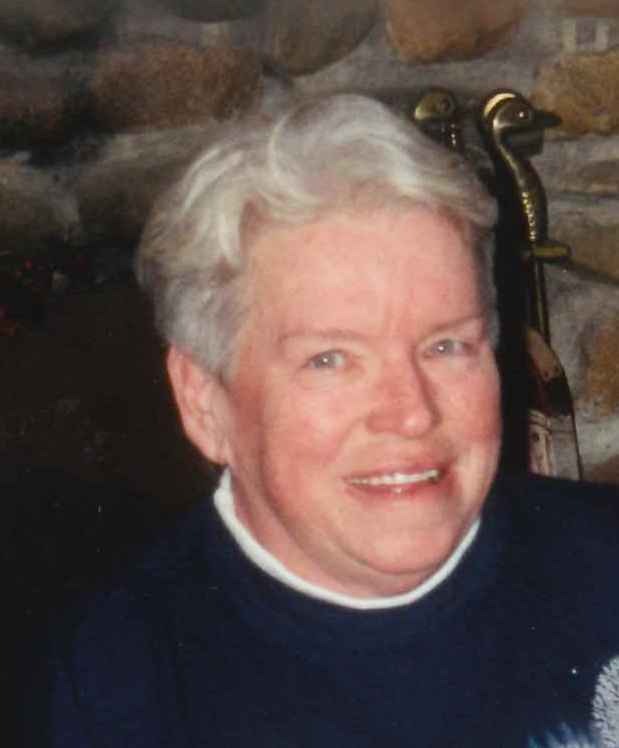 Linda was a member of Sacred Heart Catholic Church. She enjoyed her grandchildren’s sports events, playing cards, her annual casino trip and singing. She baked cookies every day and loved having Thanksgiving and Christmas dinner with her family. Linda also enjoyed gardening and spending time at their cottage at Goodrich Lake in Michigan for the last twenty-one years. Linda is survived by her husband of fifty-one years, Patrick C. Herring; daughters, Shelly (Bob) Foster and Amy Herring; grandchildren Brooke and Tad Foster, all of Fremont, OH; sisters, Carol (Al) Rankin of Florida and Sue (Mike) Kowalski, Hillsdale, MI. A Graveside Memorial Service will take place on Friday, September 29, 2017; 10:00 a.m. at Toledo Memorial Park, 6382 Monroe St, Sylvania, OH 43560. A luncheon will follow at Shorty’s, 5111 Monroe St, Toledo, OH 43623. Memorials can be made to Hospice of Northwest Ohio. Sending thoughts and prayers to your family. Herring family, please accept my deepest condolences. May God’s promises found at Acts 24:15 and Psalms 37:29 bring you comfort during this difficult time. Pat, Carol, Sue, Shelly and Amy , my condolences on Cousin Linda’s passing. My thoughts and prayers are with you. So sorry to hear about the loss of Linda, our thoughts and prayers are with you during this difficult time. Prayers and thoughts with of you during this time! So sorry for your loss. I worked with Linda for a few years at Rutherford House, loved her. We are saddened to hear about the loss of your mother. Please know we are thinking about you and if there is anything we can do please let us know. Pat and Family so sorry to hear about the loss of Linda, she was a wonderful person, and will missed by all.